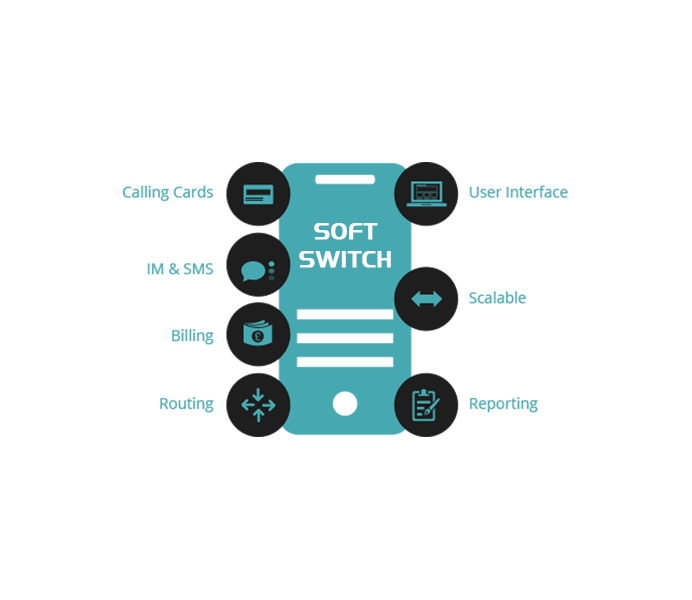 Is a server side software application which helps VoIP service providers offer services to those clients where firewalls or blockages for VoIP exist and to provide mobile VoIP services in low bandwidth areas. So if you were waiting for the perfect time to seize this opportunity, the time is now. Call us at +91-44 49512344. 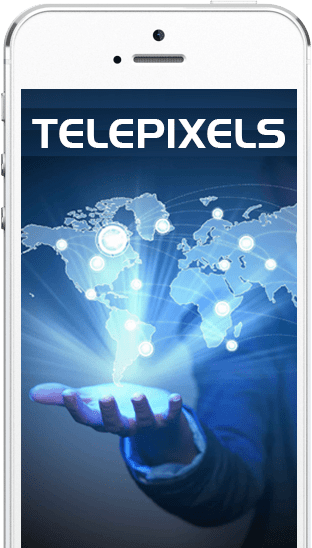 Telepixels goal is to establish superiority in the quality of products and services offered and constantly strive to innovate in our pursuit of becoming one of the elite companies in the Telecom industry, especially in the VoIP sector. 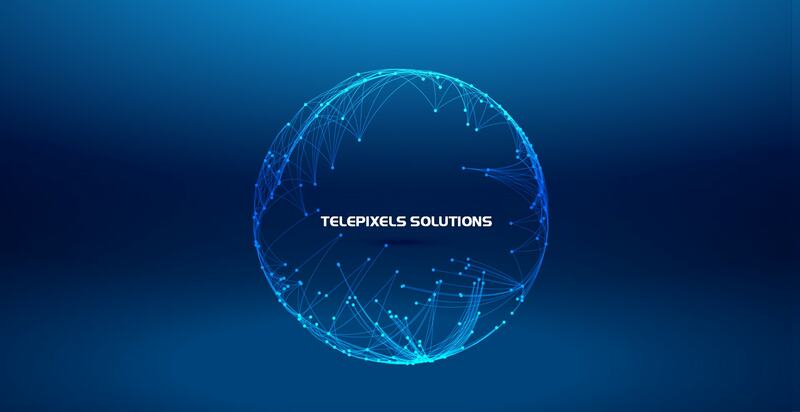 Telepixels Solutions Pvt. Limited was officially established in August 2011 as a part of the expansion of its sister company Techno Mind Technologies which has been in existence since 2006. 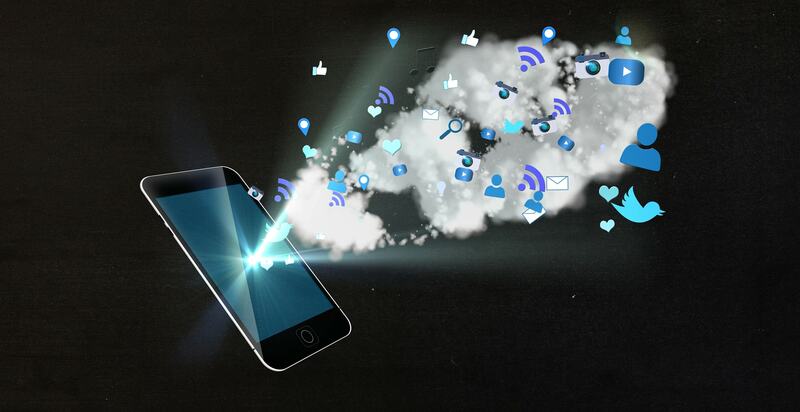 Techno Mind Technologies chiefly dealt with the development of a variety of mobile applications for almost all the mobile platforms available then. 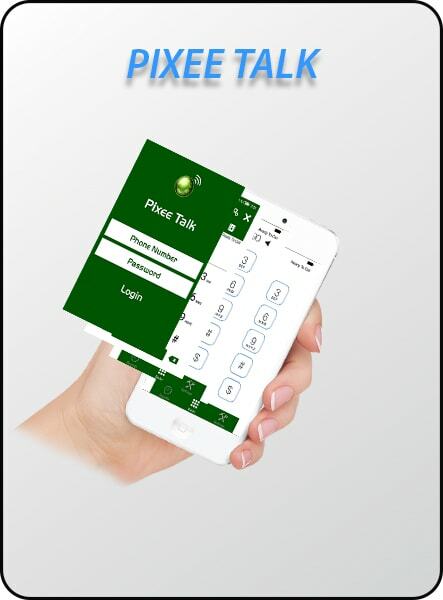 These applications included games, VoIP dialers, customized mobile surveillance applications. In 2010, Techno Mind Technologies started providing wholesale VoIP termination and calling cards services to retailers. 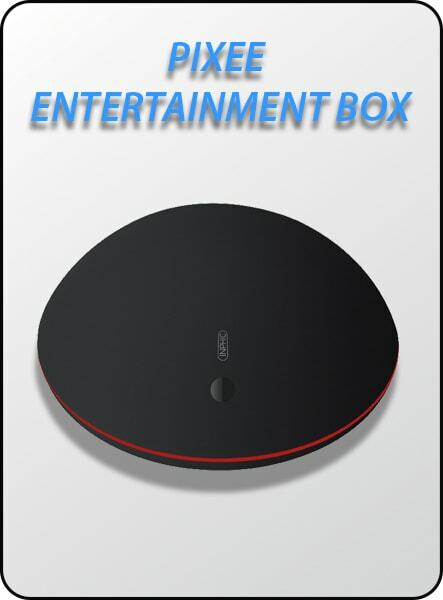 In parallel development work were also going on at a rapid pace to launch a high-end soft switch in conjunction with a media gateway that could handle traffic for both IP networks and PSTN/ ISDN or a combination of both. 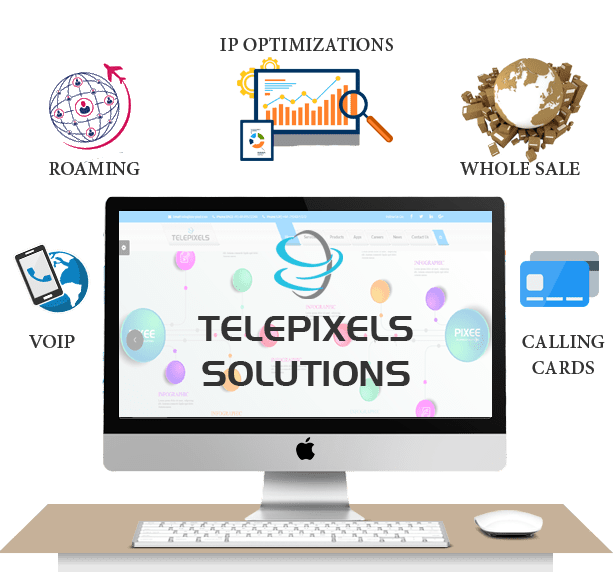 In August 2011, Telepixels Solutions Private Limited was formally established to primarily concentrate on the Soft switch line of business, end-to-end VoIP implementations and core telecom projects. 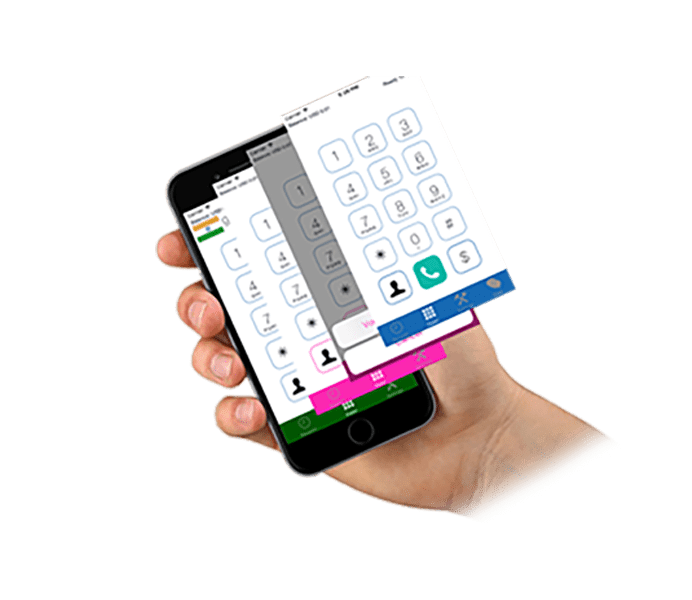 It is a custom developed software application, which when installed on a mobile phone, facilities the mobile phone to make a calls to another mobile phone. LCD Display with Traffic Statistics, Connection Status, Signal Strength, Battery Level. 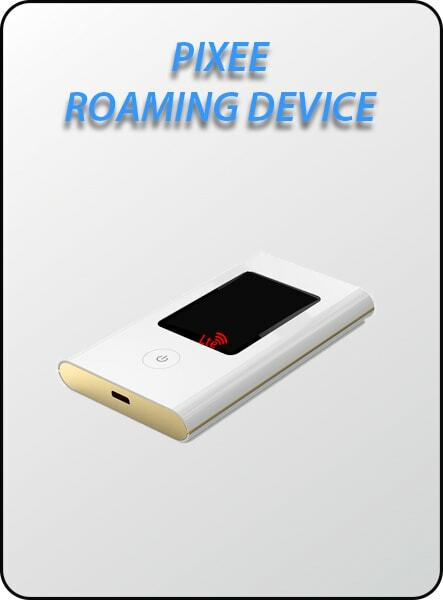 It Supports Windows 10/8, Mac OS, Android, iOS, Windows Phone. 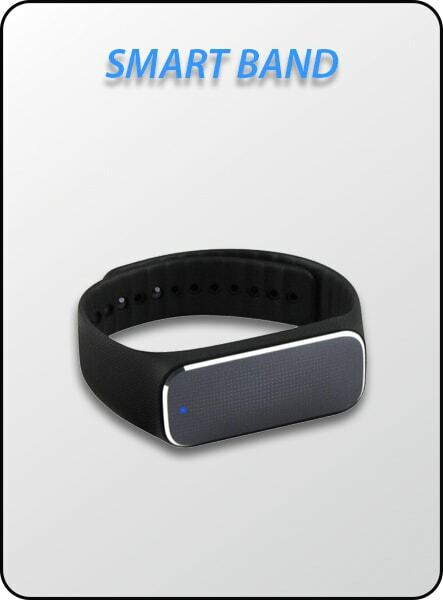 Our Smart Band is a device which can measure heart rate, blood pressure, mood, fatigue, sleep monitoring, heart rate, blood pressure sports tracking. Don't wait for the perfect moment take the moment and make it perfect. Call us at +91-44 49512344. © Copyrights Telepixels Solutions Pvt Ltd 2016. All rights reserved.